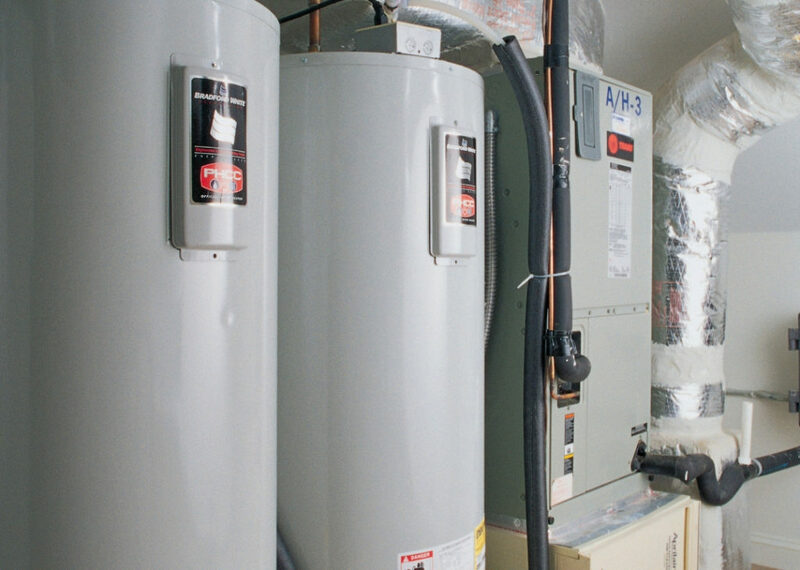 When purchasing a new HVAC system or furnace one of the most important things that home owners consider is the warranty that is included with the system. 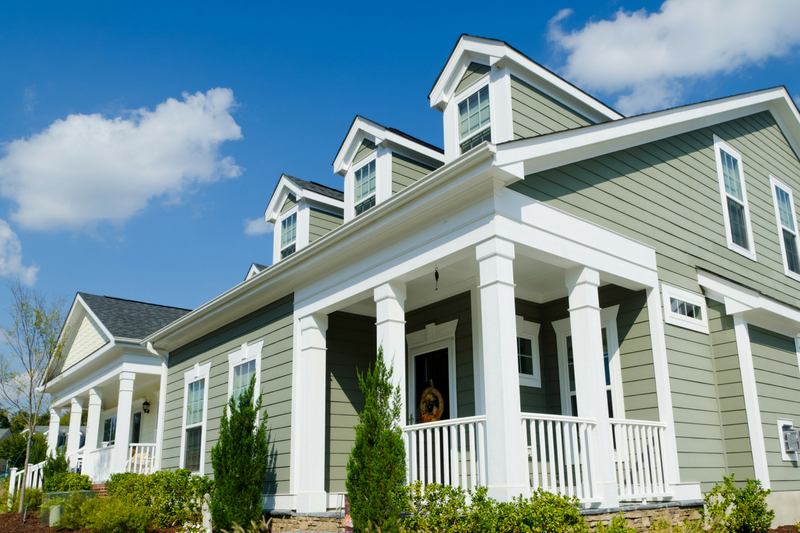 A great warranty means you won’t need to worry about the unit failing too soon and turning into a costly endeavor to keep the home comfortable. However, most home owners don’t know how to protect the warranties that are included with the HVAC system and some are even unaware that a warranty is even included with the system. There are some things you’ll need to do to ensure the warranty remains in place and will be honored if something does go wrong. 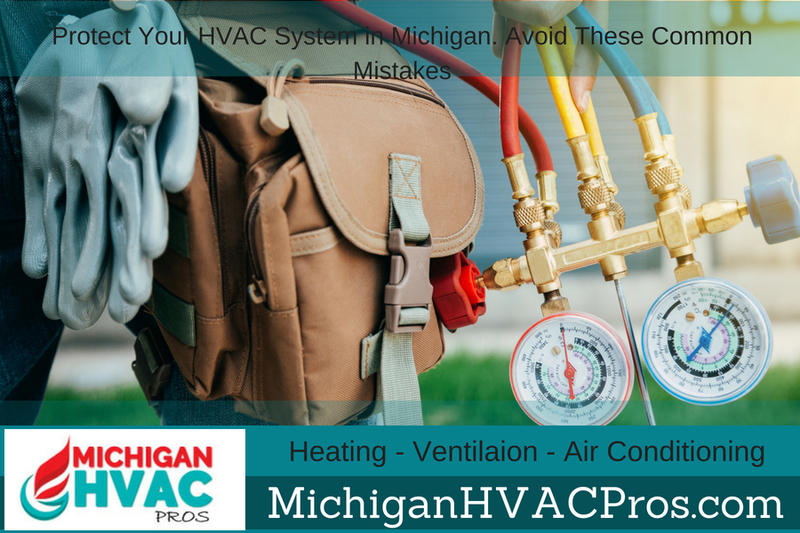 I’ve listed some of the common mistakes that home owners makes with their HVAC System in Michigan and what you can do to avoid this problem. One of the biggest problems that many home owners have when it comes to the warranty on their HVAC systems is that they don’t understand it or even know what it includes. What’s even worse, there may be requirements that should have been done when the new HVAC system or furnace was installed such as registering the installation with the manufacturer. In any event, making sure your unit is protected with a warranty is important and should be done as quickly as you can. Sometimes you can contact the manufacturer and they will send warranty information to you. You can also check with your installer to determine just what type of warranty was included with the HVAC system install. 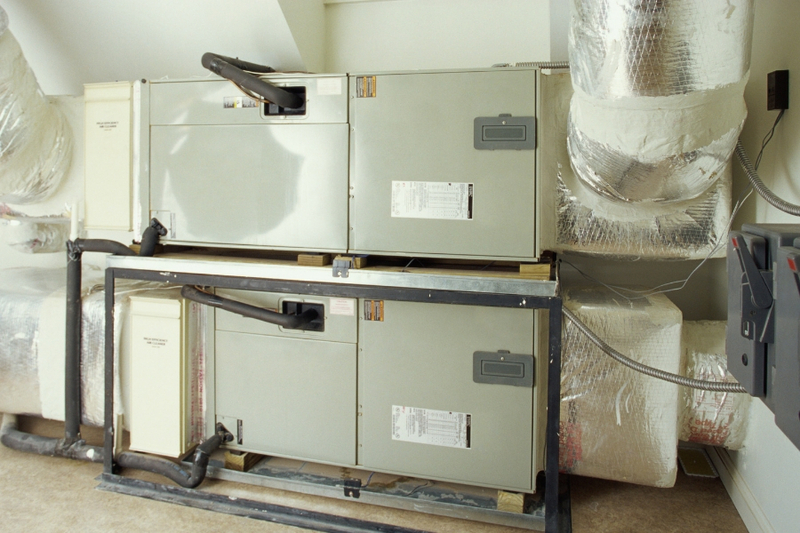 Once you have the warranty information for your HVAC system or furnace it’s best to keep it in a safe place. Keep all the records of the installation and a copy of any invoices or bills from HVAC installation companies. You may need to provide this information later in case there is a problem. Plus, you’ll need to only use properly licensed and qualified HVAC technicians when it comes to installing the system in your home. Failing to use a licensed and qualified technician can void your HVAC warranty before it even begins. While there are many tutorials and videos online that can help you better understand your HVAC system or furnace it’s best to leave any repairs to qualified technicians. 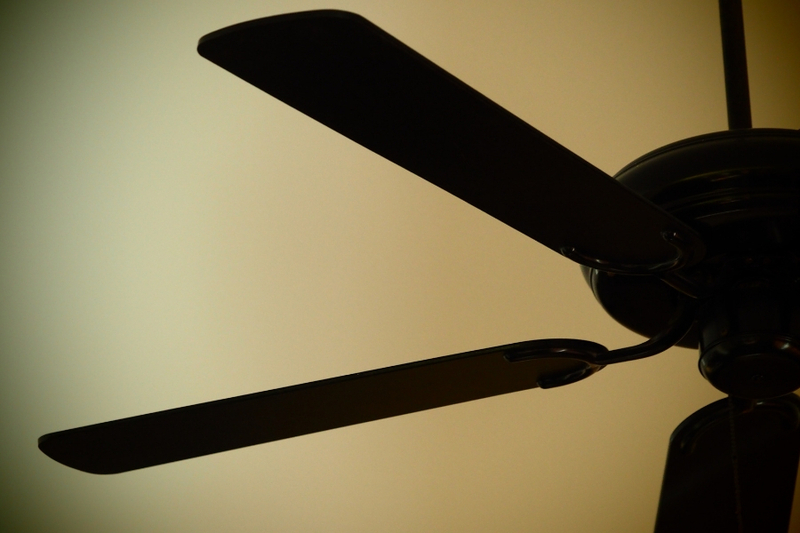 Attempting a repair yourself can void the warranty on your unit if you make a wrong move. Are you really willing to risk your systems warranty by attempting a repair yourself? Don’t do this, hire a professional HVAC technician to make even simple repairs to your system in order to keep your warranty in place. The HVAC system that is installed in your home has many moving parts and with the amount of air that the system moves there is always a dust buildup even in the cleanest homes. Making sure your HVAC system is properly maintained and serviced regularly is important. This includes making sure the air filter is changed periodically as per manufacturer’s specifications. When there is problem with your HVAC system and it needs to be repaired the technician may offer to use parts that are not factory specified. Typically, these aftermarket parts are cheaper and can certainly cut costs on repairs to the HVAC system or furnace. However, having parts installed on your system that are not factory specified parts may void the warranty on the system. Always use the proper parts when repairs are needed on your HVAC system. Just like your automobile, keeping records of any repairs or upgrades should be done. Make sure you document any inspections, repairs, maintenance, and anything else that is done to the HVAC system. It’s better to have too much information when you have a warranty claim than not enough. There are many companies that sell smart thermostats today. These thermostats can be programmed to help your HVAC system operate more energy efficiently, keep your home more comfortable, and more. However, installing a thermostat should only be done by a qualified HVAC technician such as Michigan HVAC Pros. Contact us today if you need help with your HVAC system in Michigan.